The iPhone 7 is a great little smartphone, but if you are willing to take things towards the weird side of the fence, then you might want to consider these cases. 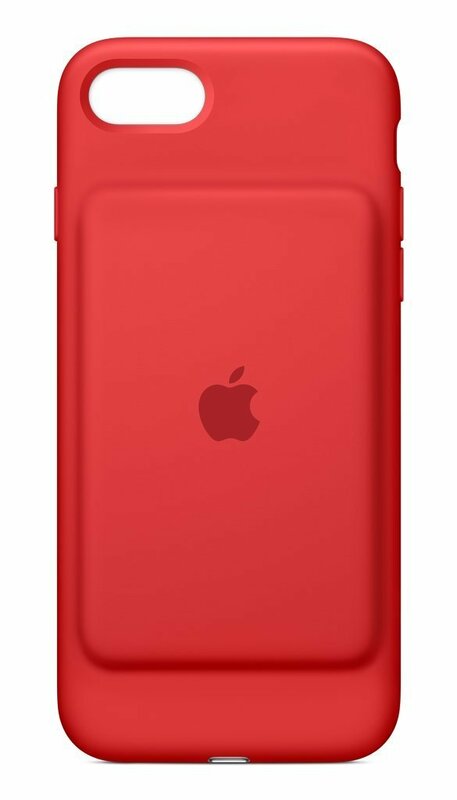 There’s no shortage of protective cases for the iPhone 7 or iPhone 7 Plus. Everyone is making them these days. But when it comes to weird and crazy looking cases, your options might be limited. It’s good that they are limited in the first place. After all, you don’t want to tag yourself as that guy in public do you? If you still do, then check out your options below. 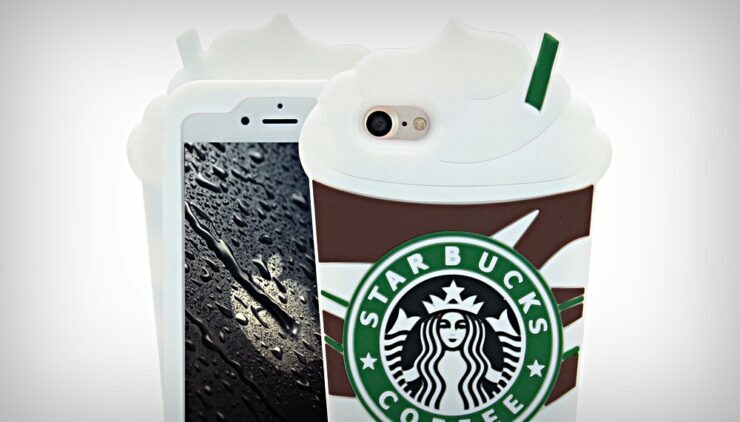 It looks like a Starbucks coffee cup, and that’s what this case is all about. It adds bulk around your iPhone 7 and it’s pretty cheap at just $9.95. 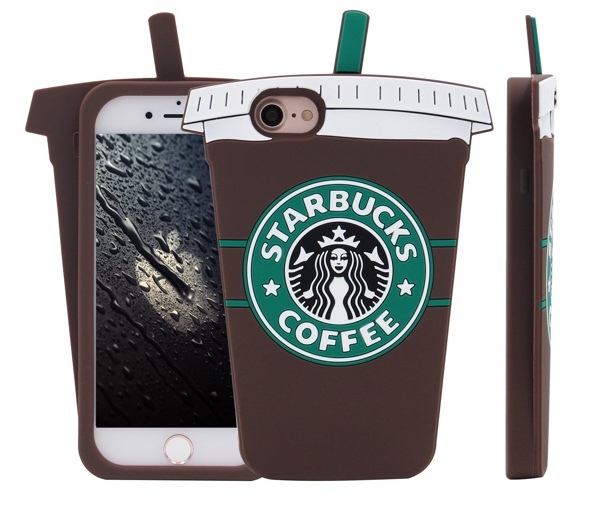 There’s absolutely no better way to show off your love for the franchise other than this case. 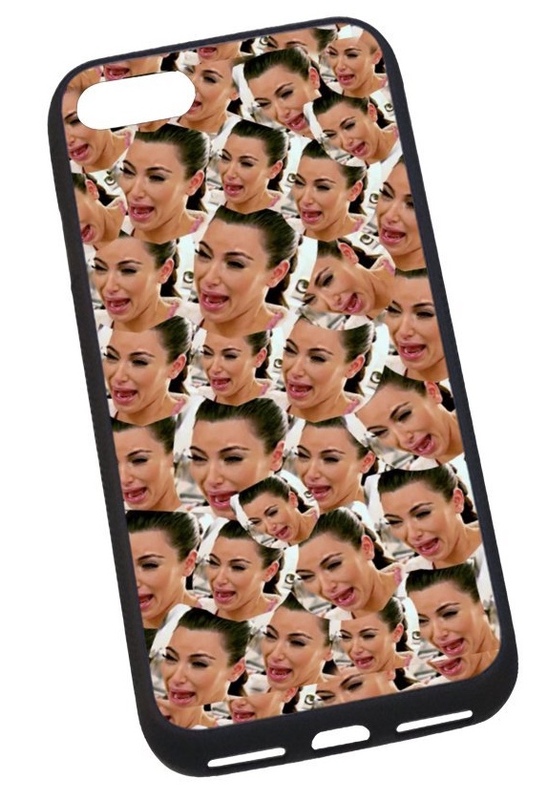 You can buy the case from here. This case will probably deliver a solid few gags among your friends, but might not bode well if you are planning to take this to your workplace. So please, be a little considerate in your next board meeting. 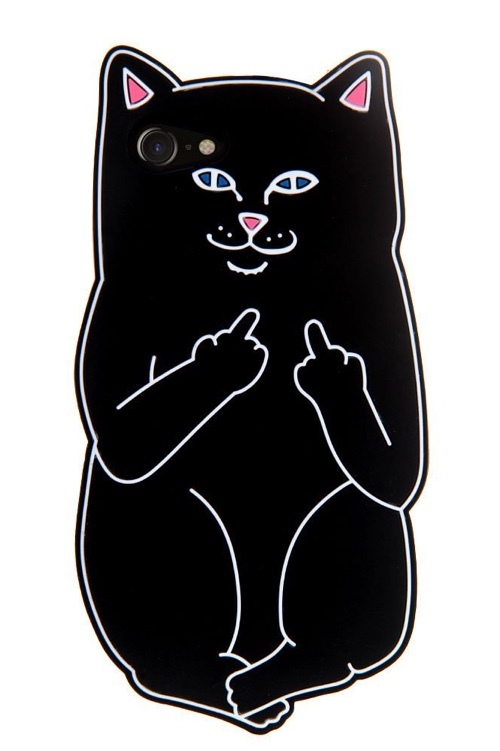 You can buy this case from here. Do I even need to explain anything at all about this case? Good. When does a case stop being a case? When it turns into an abomination. 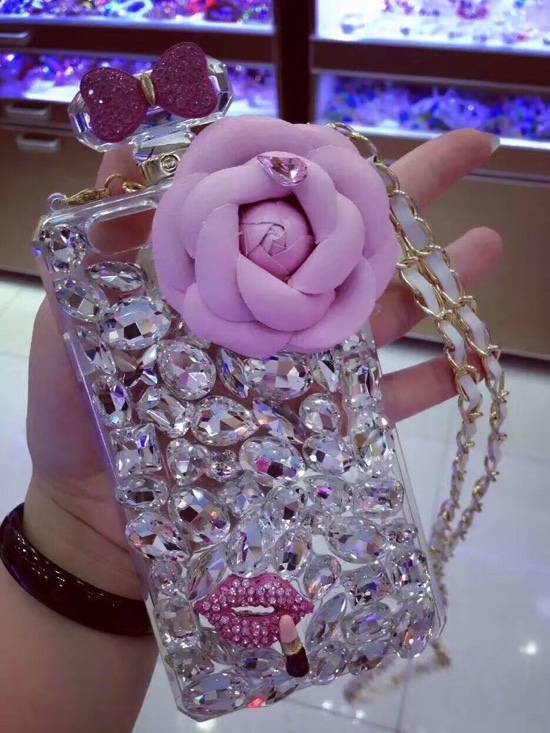 That’s what this case is. It puzzles me how one will even carry this case alone, let alone the other stuff you are going to keep with yourself. You thought I was going to let this one slip under the radar? Despite its usefulness, you can’t deny the fact that the battery bump is the epitome of poor design decision making. How did this even turn into a real product?! There are hundreds of weird cases that we can’t even feature here due to their nature. But, we will be highlight more weird and crazy stuff in the time to come, so stay tuned!